David trained as a Chartered Account with industry specialist firm, Kingston Smith, where he got a taste for the ad industry. 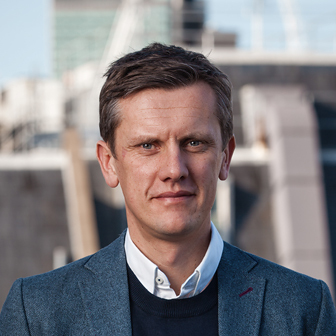 He jumped ship to go and work for one his clients, Fallon London and in 2013, joined The&Partnership (then CHI&Partners) as UK FD . Since then, David has progressed to Global CFO of the Group. He lives in London with his wife and two children.